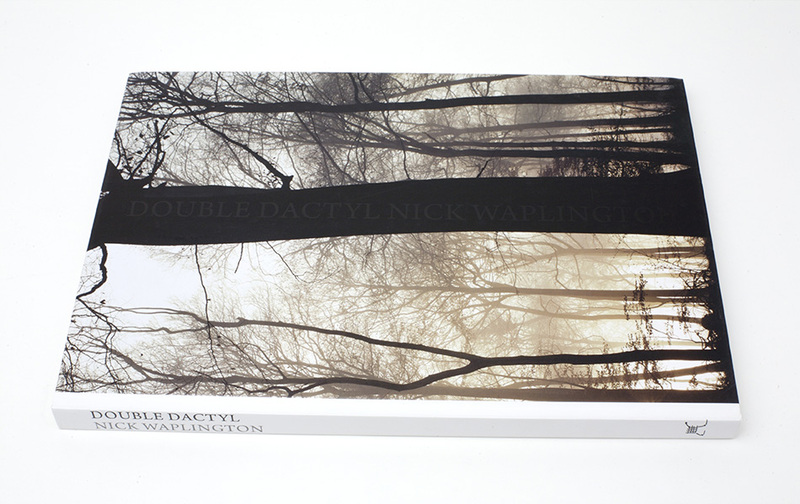 Fruitmachine worked closely with one of Britain’s leading contemporary photographers Nick Waplington, in creating his latest book, Double Dactyl for his solo exhibition at the Whitechapel Gallery, London. The work combines large format photographs of friends and family, scenes of British streets and seasides, with an added dimension of digital manipulation. Ranging from the almost undetectable, to the surreally fantastic. 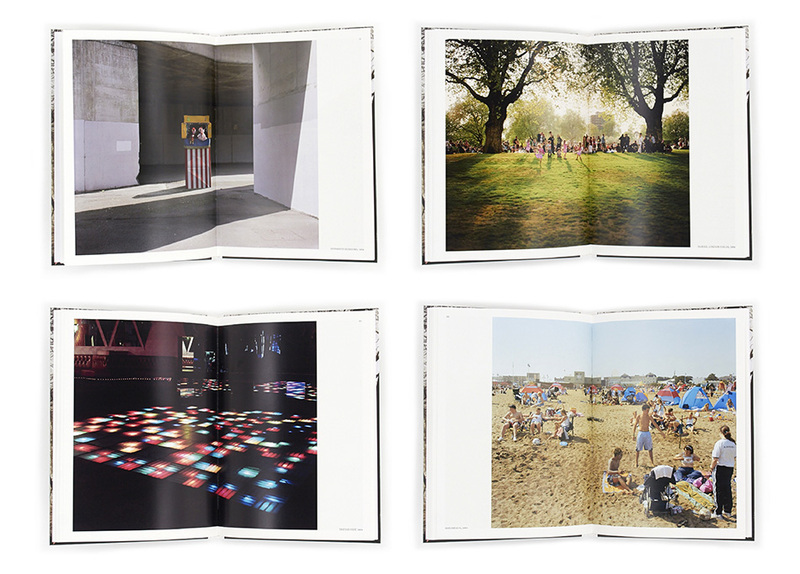 We worked alongside Waplington to refine the edit and sequence of photographs to create a simple layout. 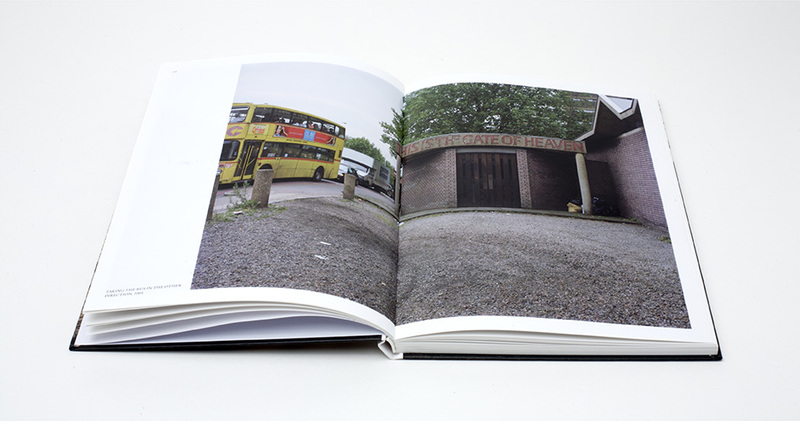 The cover, is printed with a spot varnish title running across the centre, hidden in the darkness of the tree only visible when light catches the type.